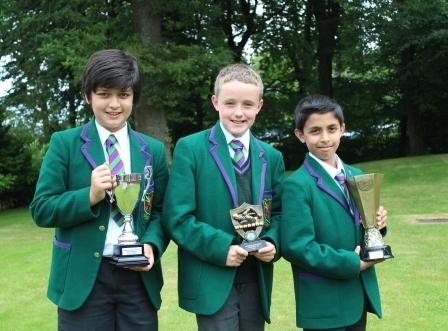 Last night, we celebrated the achievements of our Junior Boys at their prizegiving ceremony. 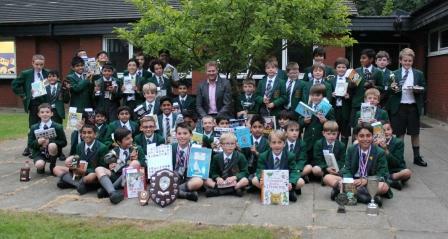 We were pleased to welcome Matthew Hoggard, MBE, former England & Yorkshire cricketer to present the prizes. After a performance from the school choir to open the proceedings, Mr Brian Marsden, Chairman of Governors reflected on the academic year. 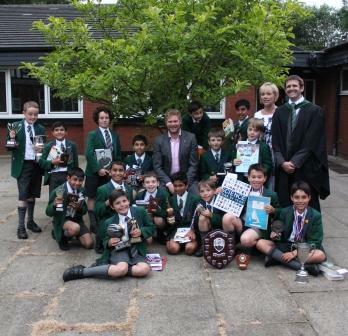 Mr Lewis, Head teacher, then presented his own review of the year, highlighting the achievements of the boys and commending them for their hard work throughout the year. 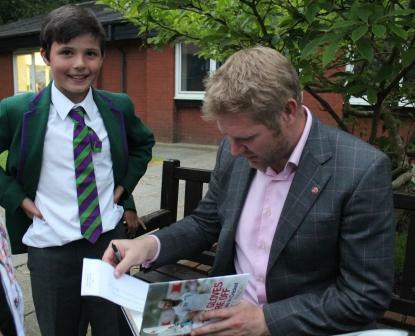 After all prizes had been presented, Matthew Hoggard encouraged the boys to make the most of every opportunity they are given and stressed the importance of team work. A stunning performance with an African theme from the whole school rounded off the ceremony, before Principal, Mrs Horner thanked Matthew for joining us and presented him with a red rose – quite fitting as he had crossed the border from Yorkshire to Lancashire! Mrs Horner and Mr Lewis, both with sporting backgrounds themselves, were delighted Matthew was in attendance. Mrs Horner even shared with everyone that she used to teach PE to Mr Lewis when he was at school! After the evening had finished, the boys were able to pose for photographs with Matthew – the highlight of the evening for certain! 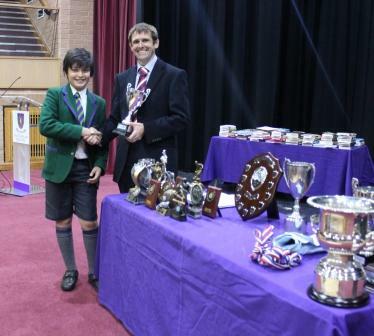 We would like to thank Matthew for being our prize presenter and to the Boys’ Junior School for such a wonderful evening.